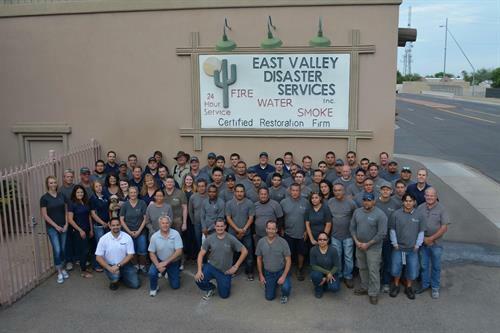 East Valley Disaster Services is a local, family-owned and operated, full-service, licensed general contractor serving the entire state of Arizona for over 30 years. There's no job too small or too large for us. 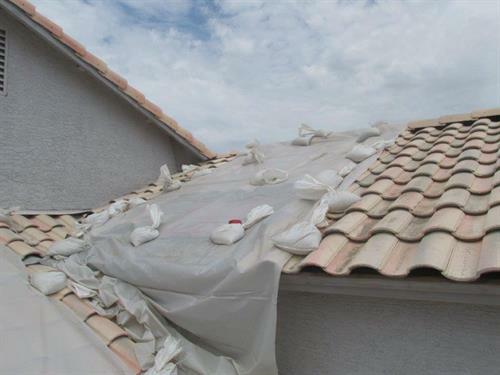 Our experience will ensure that the reconstruction of your home or business will be done with quality and professional workmanship. 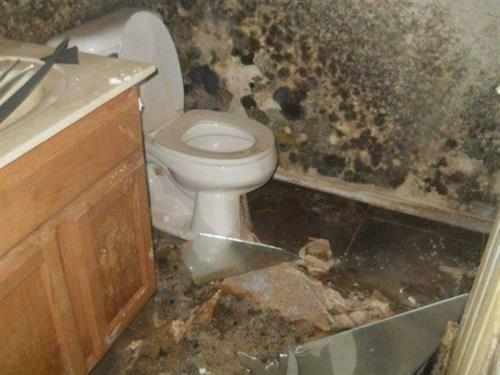 Our courteous professionals specialize in water and storm damage, fire damage, vandalism, mold damage, and asbestos. 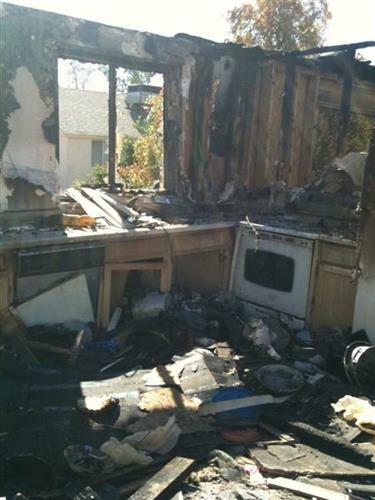 We also excel in board-ups, structural repair, and remodeling. We have someone available to speak with 24 hours a day, 7 days a week, 365 days a year! Our crew is ready and available for immediate emergency response. EVDS is trusted by the State of Arizona, Arizona State University, the City of Mesa, the City of Phoenix, the City of Tempe, Gilbert Public Schools, 1 GPA, and Arizona School Risk Retention Trust. We pride ourselves on being the best in the business. Call or e-mail if you have any additional questions or would like to schedule a free consultation. We look forward to working with you! From the US 60. Go North on Country Club Rd for 3 miles. Turn Right onto W Broadway Rd. Destination will be on the Right.